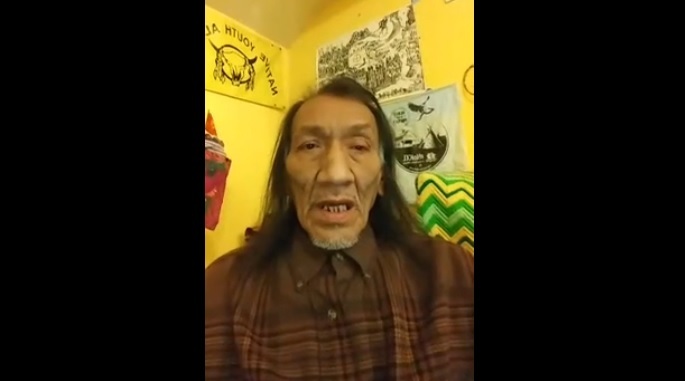 Newly surfaced video shows Native American activist Nathan Phillips explicitly claimed he was a "Vietnam Vet" -- not merely a "Vietnam times veteran" or a "Vietnam veteran times" as he's stated in the past. In a video Phillips shared to his Facebook page on January 3, 2018, he stated plainly, "I'm a Vietnam Vet." 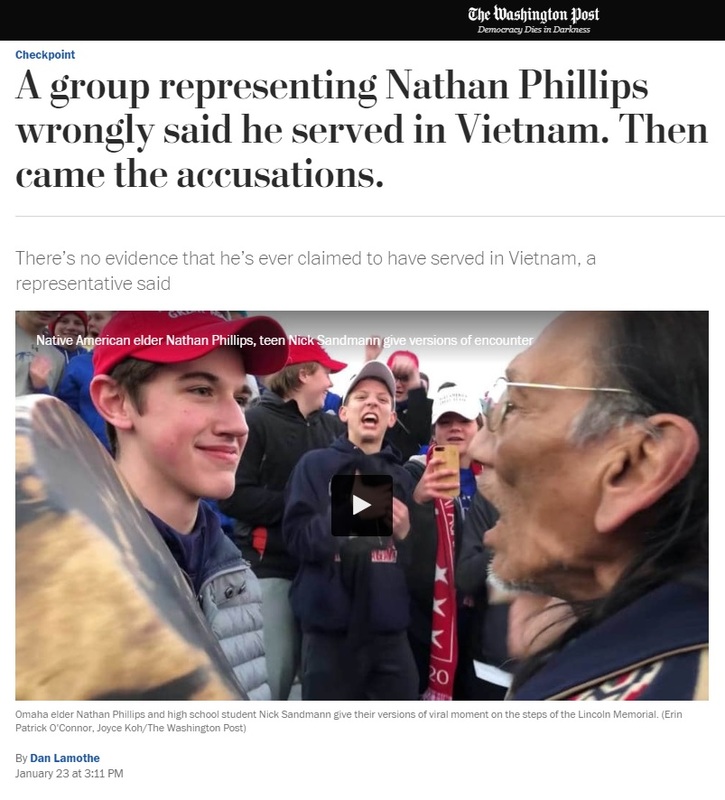 The timing for this to come out is absolutely hilarious considering the Washington Post several hours before ran an article with the assertion that "there's no evidence that [Phillips has] ever claimed to have served in Vietnam." He also edited an old article from 2008 which said Phillips "described coming back to the U.S. as a veteran from Vietnam" to say he "described coming back to the U.S. as a veteran of the Vietnam era." Retired Navy SEAL Don Shipley obtained Phillips' military records and it reportedly showed he was trained as an electrician and worked as a refrigerator mechanic stateside in Lincoln, Nebraska and later moved to a marine base in El Toro, California where he "went AWOL a few times." As Cassandra Fairbanks at The Gateway Pundit reported on Tuesday, $6,000 was raised as part of a GoFundMe campaign to make a film about Phillips which included the claim that he was a "marine in Vietnam."